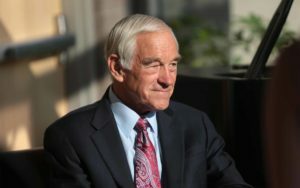 Former US Congressman Ron Paul believes that tax-free cryptocurrencies may help navigate the economy past recession. Paul, the consummate libertarian and eternal critic of the Federal Reserve, believes that the abolition of crypto taxes may help avoid a crisis similar to 2008’s recession. 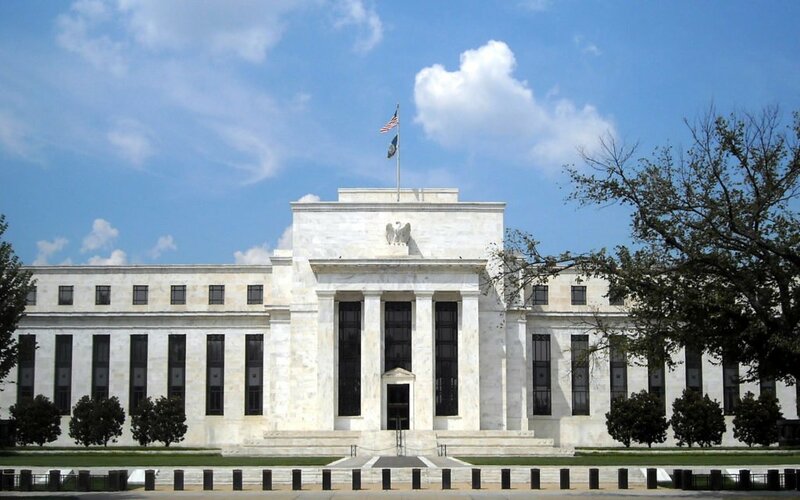 Trusting the Federal Reserve to produce permanent prosperity instead of a boom-and-bust cycle is a textbook example of a popular definition of insanity being repeating the same action in hope of getting different results. The Fed is the beating heart of big government. It can create any amount of currency (out-of-thin-air) to fund whatever politicians want. The Fed is the piggy bank that funds it all. Would you support Ron Paul’s “Audit the Fed” bill? Do you believe abolishing crypto taxes may prevent another recession? Let us know your thoughts in the comments below! The post Ron Paul Admonishes Fed, Comes out Against Crypto Taxes in New Blog Post appeared first on Bitcoinist.com.